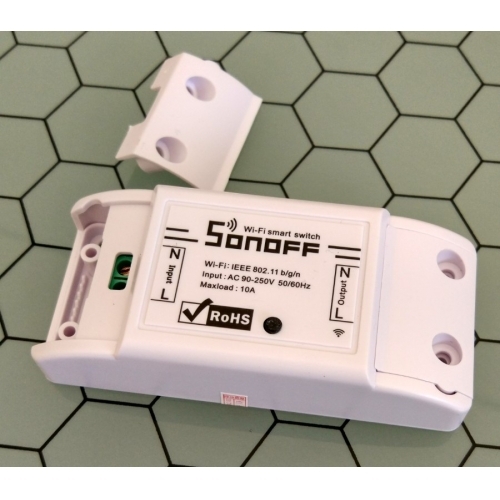 I purchased two of the sonoff diy wifi but I have only used one because I will use them on my fans in my gym summertime. Well it works really good, easy to install. 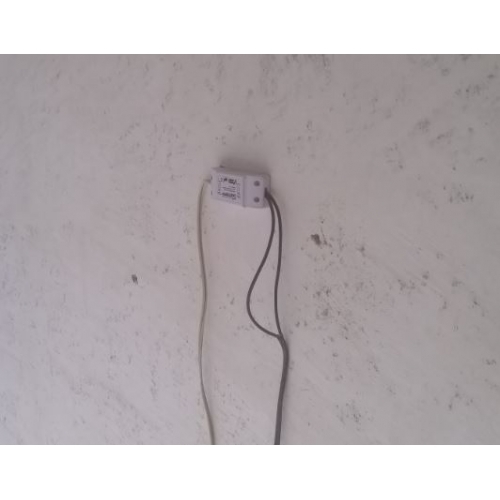 I use this to my Athom Homey controller, works GREAT. 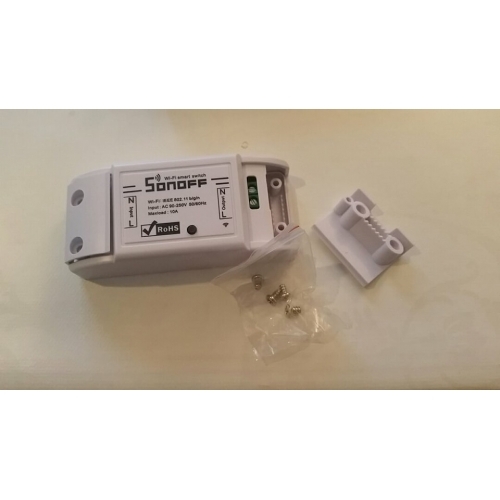 I will purchase more sonoff diy wifi soon! Great DIY switch to automate dumb things. 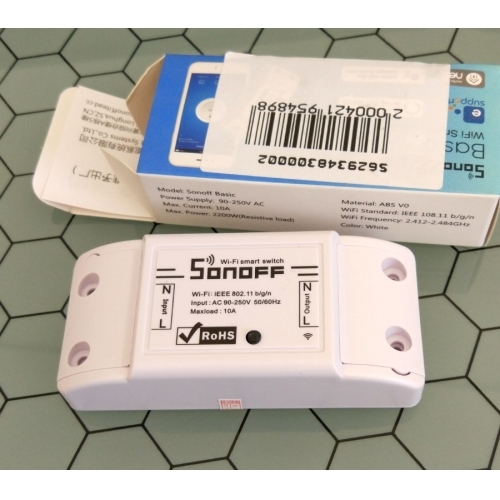 I purchased two of the sonoff diy wifi but I have only used one because I will use them on my fans in my gym summertime. Well it works really good, easy to install. I use this to my Athom Homey controller, works GREAT. 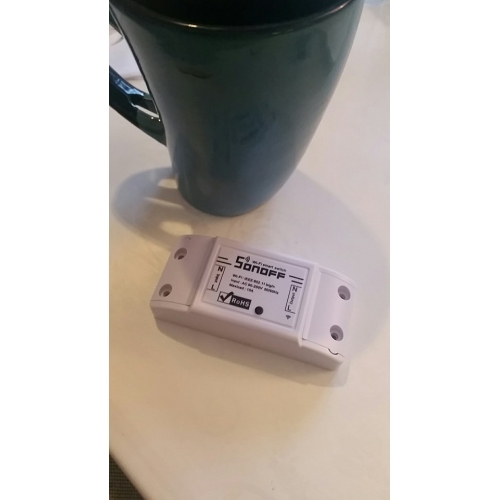 I will purchase more sonoff diy wifi soon! 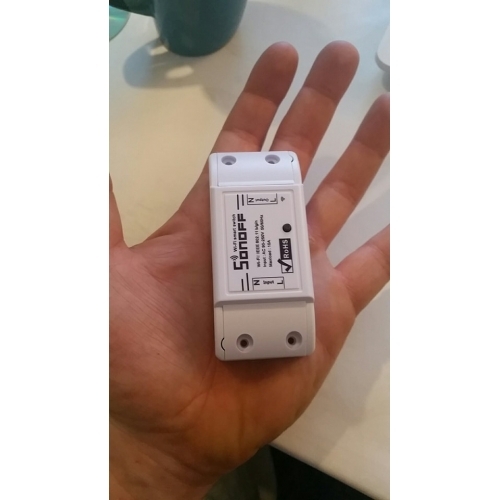 Great DIY switch to automate dumb things. Dear Dennis, thank you for shopping here and sharing your real photo with us! 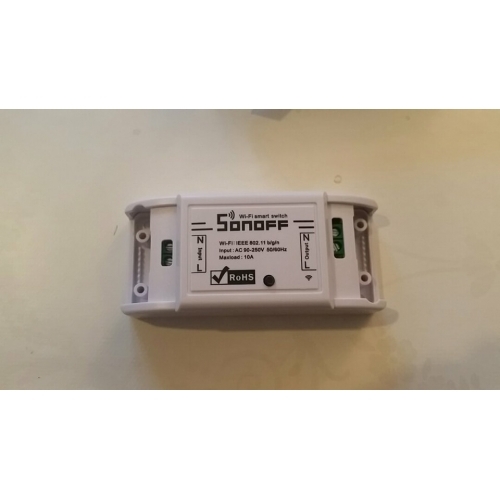 We are glad to hear you purchase more sonoff diy wifi soon! Thank you for you constant support and trust! Yes, from your photo the remote control looks well made. And the price on our website is also unbeatable. It will be very delightful and thankful, if you can share your pleasant shopping experience with your friends. Really hope you will find more products you like on our website very soon.Enjoy shopping here! Dear Dennis, thank you for shopping here and sharing your real photo with us! 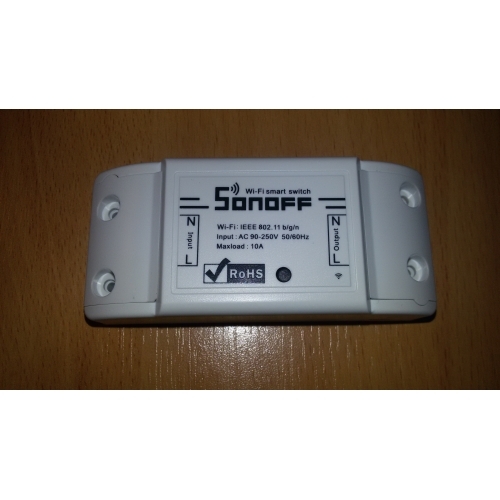 We are glad to hear you purchase more sonoff diy wifi soon! Thank you for you constant support and trust! Yes, from your photo the remote control looks well made. And the price on our website is also unbeatable. It will be very delightful and thankful, if you can share your pleasant shopping experience with your friends. Really hope you will find more products you like on our website very soon.Enjoy shopping here! what app are you use? what app are you use? The product looks great. I didnt tested yet but it seems very nice. The product looks great. I didnt tested yet but it seems very nice. Many thanks for posting your good feedback for our Customers. 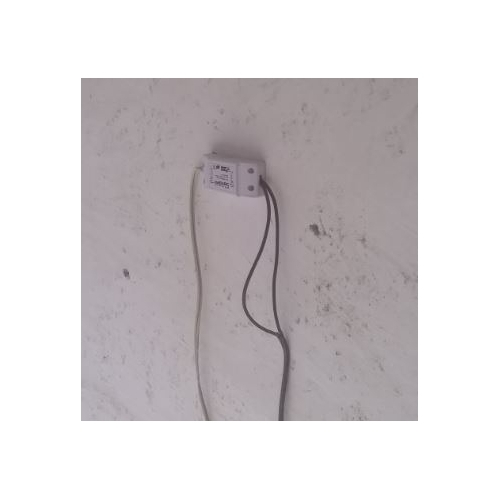 Im truly glad to know that you love this smart socket. If you wish, you may share your experience with your friends. That would be so nice of you! Welcome to visiting us again! Great product... Im so happy and axiuos to test them!!!! 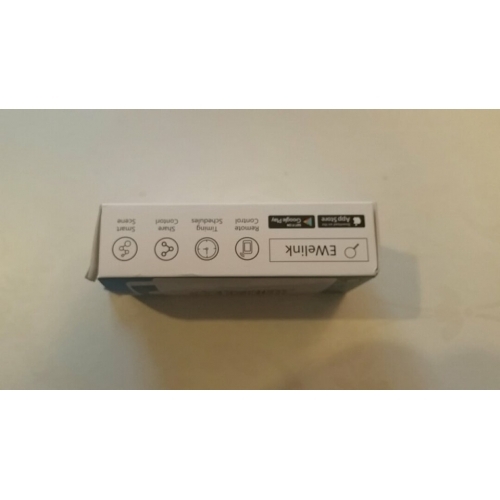 Great product... Im so happy and axiuos to test them!!! !